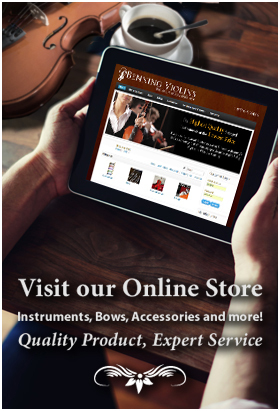 Since 1953 the Benning family name has been synonymous with the old-world craft of making fine, master-crafted instruments. Studio City Music was the vision of Paul Toenniges, born in De Kalb, Illinois in 1908. 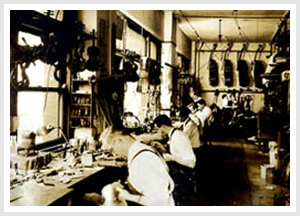 Paul began his studies of instrument making under the promptings of Carl Becker Sr., his brother-in-law. He worked alongside some of the greatest names in American violinmakers and restorers while working at William Lewis & Son in Chicago from 1926 to 1940. 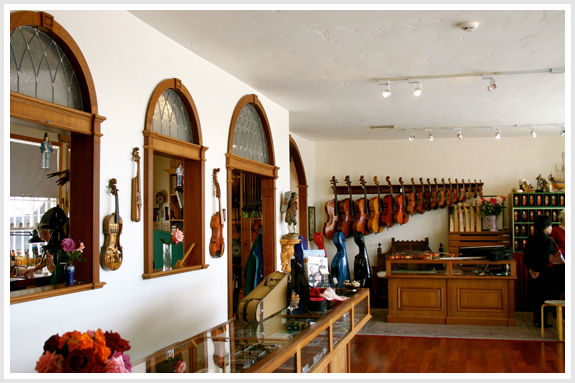 While there, Paul established himself as an excellent repairman and fine bass maker. He moved to Los Angeles in 1945, where he worked at the Rudolf Wurlitzer branch from 1946 to 1950. Finally, in 1950, Paul opened his own shop, which he named Studio City Music. Paul ran a simple family-owned and operated business along with his wife, Ruth, and two daughters, Nancy and Jane. Nancy Toenniges showed a remarkable talent in restoration at an early age and it was decided that she should attend the Violinmaking School in Mittenwald, Germany to further her education. While in Mittenwald, Nancy met her future husband, Hans Benning, also a student in the violinmaking school. Together they returned to Studio City Music in 1964 to continue the legacy of their shop. Hans Benning continued his studies working for a time with Carl Becker Sr. in Chicago and with others in the California area, such as Raymond Del Prado and Frank Kovanda. Eventually, in 1978, Hans and Nancy Benning took over Studio City Music when Paul retired. The longevity of Studio City Music seems very much intact now that Hans' and Nancy's son, Eric Benning, has come to work for them and intends on running the shop for the third generation. Eric Benning began making his first violin when he was 9-years-old and completed it when he was only 11, working only Saturdays and holidays. Studying under his father Hans until he was 25, Eric began studying with renowned violinmaker Carl Becker Jr., of Chicago. 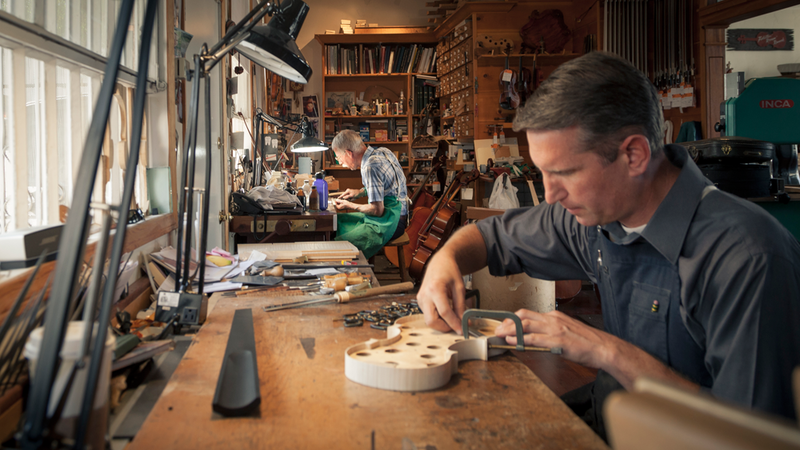 View Finding Bespoke: "The Violinmaker" A film by Michael Bernard, featuring Benning Violins.